Example speaks louder than words and often achieves astounding results. A few of the apostles wrote letters to different churches, and leaders exhorting and encouraging their walk in the Lord. Paul wrote much of the New Testament, but as a young person the letters to Timothy resonate at best (and Romans lol). Paul urged him to make use of the gift which God placed in his hands. In his letters, Paul tells Timothy about the characteristics he should embrace and walk in, and he urges him to do the work of an evangelist, and to protect the gospel of Jesus Christ. One of the things that jumped at me about these letters was when people told Timothy to watch out for himself. When you watch out for yourself, you focus on yourself and your development. You guys know I am super big on self development! So this scripture reminded me that I have been doing something right! The letters tell us that we should look to become people of godly character, and good deeds. This is more than lots of words and appearance, but also of character. The Lord gave us a Spirit of power of Love, and of self control. In Galatians 5:22-23, we know that God says that we should cultivate and walk in the fruit of the Spirit: love, joy, peace, patience, goodness, gentleness, kindness, faithfulness and temperance (self control). One of the peculiar statement which Paul makes to Timothy is ‘don’t let anyone look down on you because of your age”. Timothy was one of Paul’s disciples, he was 35 years of age when he started to pastor the church in Ephesus. And although many consider 35 middle aged, to the experienced and elders, 35 is considered young and inexperienced. 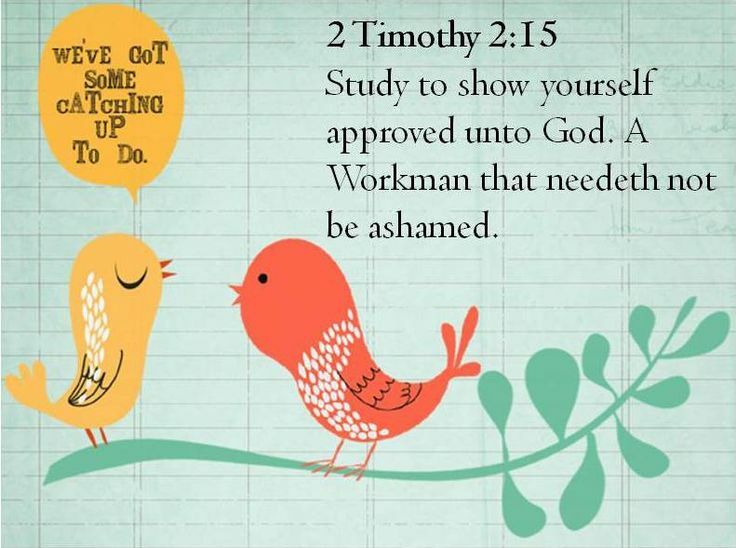 In a sense, Paul told Timothy, that he would be working with people of all ages and all walks of life, so his due diligence was to work on himself and live according to the scriptures. To grow and mature in the scriptures then, is to learn to use the word appropriately, and not from convenience. God approves all of his workers, as I mentioned a few blogs ago, He does this through tests! The Lord proves us to see if we will use His word in prayer, against contrary or adverse situations, and if we will live according to His word. Paul reminded Timothy, as I remind us all, that we must walk it, like we talk it! We save ourselves and save those who listen to us if we are people of integrity mirroring God’s word. Lord God, we love you! Thank you for your Holy Spirit who gives us the desire and the will to do what pleases you. We give you glory for your grace, and your mercy towards us. I pray that each of us would find another life, and another us, in your scripture. May you guard each of our testimonies, and may the scriptures become our foundation and backbone each day. I pray this in Jesus name, Amen.